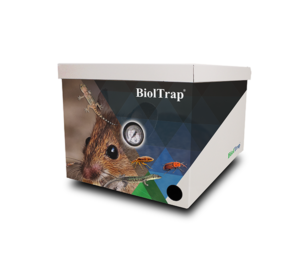 After more than two years of studies, 140 videos, 16 prototypes, tests and collaborations with examinators, sector technicians, biologists, chemical engineers, informatics, Bioltrap is the first real system of multiple catches and interactive monitoring Scimeca to solicit olfactory. The preservation of catches takes place in a sterile environment, guaranteeing no contamination outside the apparatus. 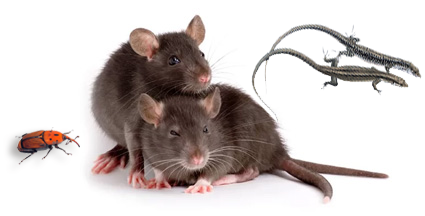 No risk for pets (cats, dogs, birds) and for humans, especially children. Equipped with advanced safety systems according to CE norms. It is self-powered with solar panels and rechargeable batteries. Does not used poisoned or contaminated bait for the environment. 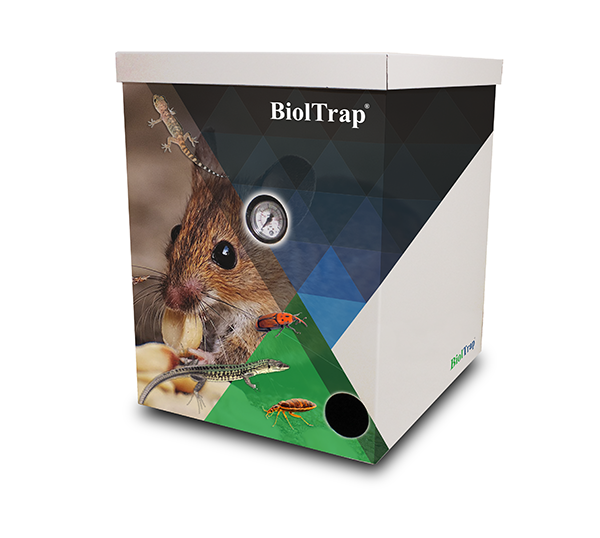 Bioltrap uses innovative and technological digital equipment entirely designed and built in Italy. 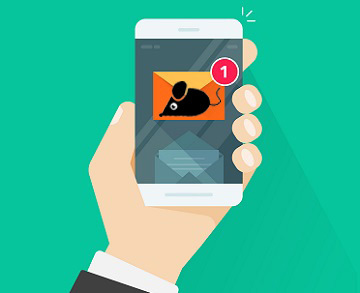 Communicate by sms monitoring and catches. 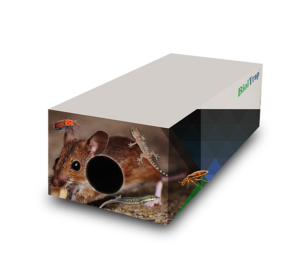 A weed (mouse, lizard, cockroach), enters the interactive trap Bioltrap attracted only by natural and playful bathers (without the use of poison or toxic rodenticides baits). Once entered inside follows a path obliged to a very sensitive sensor that in its passage detects the movement. 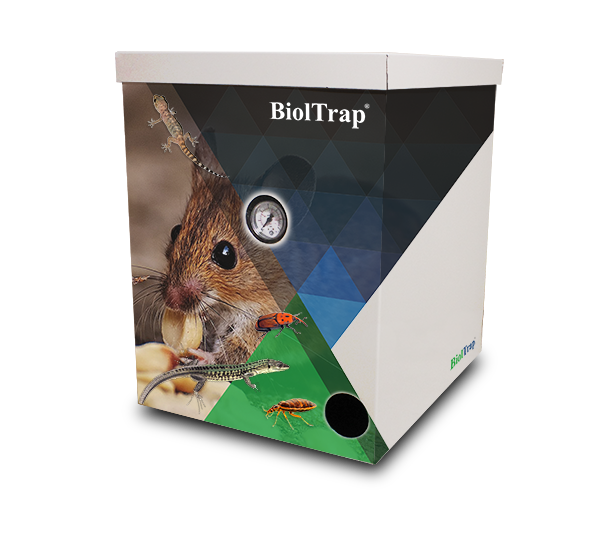 The sophisticated mechanism of the trap are activated, capturing the weed inside an empty container if you want to capture it alive. Otherwise we use a specially designed ecological blend that suppresses quickly, in a bloody way and in total respect of animal welfare. Totally free, autonomous and without constraints, it gives the possibility 24 hours on 24 to know according to the bait which type of ingesting transits or how many catches were made. Can be self-managed in full respect of the privacy.